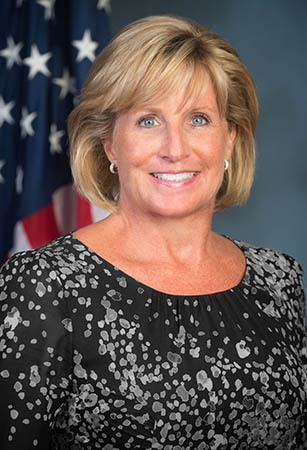 Pam Patenaude of Moultonborough, a longtime New Hampshire Republican activist with expertise in housing issues, announced Tuesday she will be stepping down from her job as deputy secretary of the Department of Housing and Urban Development early next year. Patenaude, who began the job in September 2017, oversaw all operations at the $50 billion agency. Earlier this month, she traveled to Puerto Rico to discuss continued efforts to help the island’s housing market which is still trying to recover from Hurricane Maria, which struck in 2017. 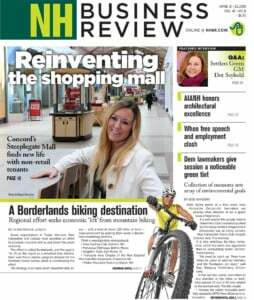 In her announcement, Patenaude, a graduate of Saint Anselm College who got her start in the housing arena at the NH Housing Finance Authority, gave no reason for her decision to leave the job. Her departure was regretted by industry leaders and housing advocates alike.